La prima data di arrivo è 05/09/2019 se l'ordine è stato inserito OGGI. The customer service is very helpful. They answered my questions very fast. Thank you. Highly recommend! 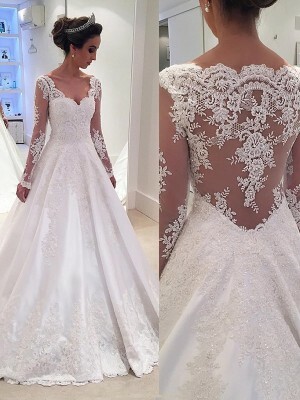 The dress is in so great quality and amazing workmanship, you are so excellent to finish it! 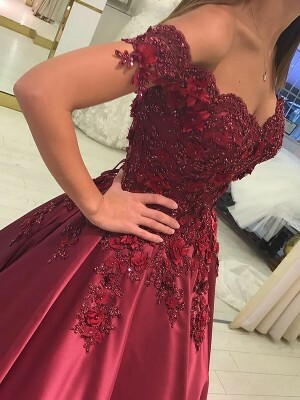 The price is really reasonable for this wonderful dress, I feel so pleased with this experience. If I order today, is it possible to get the dress here in time for my wedding date of 9/10/11? Hi , I just ordered size 2 of white !